Over the course of her long career, John Jay College President Karol V. Mason has been a legal pioneer and an exceptional voice for equality, fairness, and criminal justice reform. She was a leader in the Obama Administration on juvenile justice issues, bail reform and re-entry for individuals leaving prison, and in her distinguished career at Alston & Bird LLP, she was the first African American woman elected as chair of the management committee at any major national firm. As United States Assistant Attorney General and head of the Department of Justice’s Office of Justice Programs, Mason oversaw an annual budget of $4 billion to support an array of state and local criminal justice agencies, juvenile justice programs, and services for crime victims, and oversaw the National Institute of Justice and the Bureau of Justice Statistics, among a wide range of other efforts. She led the Department of Justice’s work to address the issue of community trust in the justice system through a variety of programs including the National Initiative for Building Community Trust and Justice, a partnership with John Jay College and other academic institutions across the country designed to address lack of trust in the criminal justice system. Previously, Mason served as Deputy Associate Attorney General from 2009 to 2012. She led the Office of Justice Programs from June 2013 to January 2017 after being nominated by President Obama and confirmed by the U.S. Senate. Mason spent almost three decades at Alston & Bird, LLP, where she chaired the Public Finance Group. 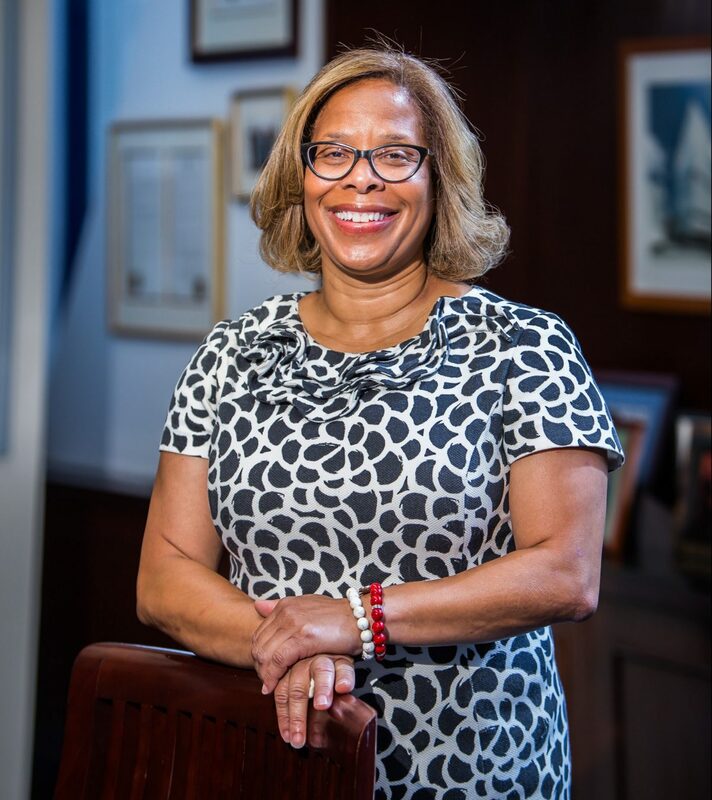 She was also a member of the Board of Trustees of the University of North Carolina from 2001 to 2009 and Vice Chair of that Board from 2007 to 2009. Mason received an A.B. in Mathematics from the University of North Carolina, and a J.D. from the University of Michigan Law School.